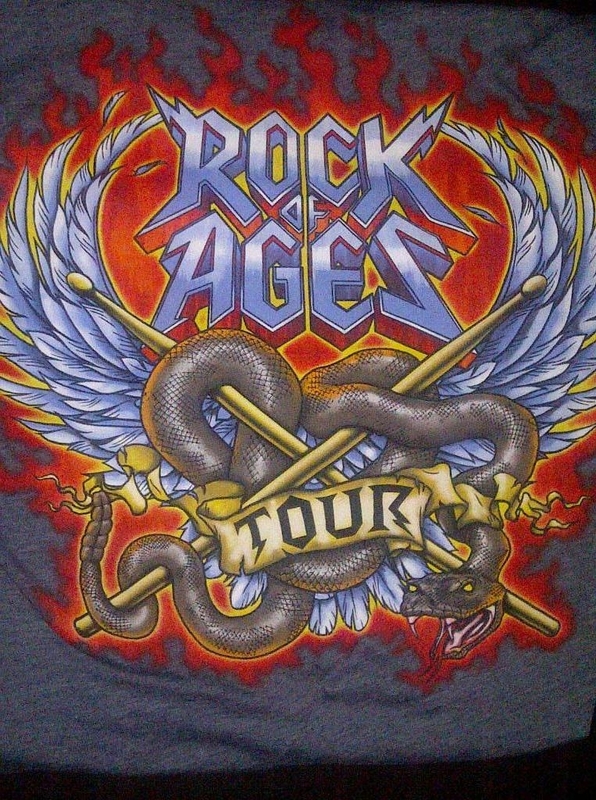 Rock of Ages, Rock of Awesome! 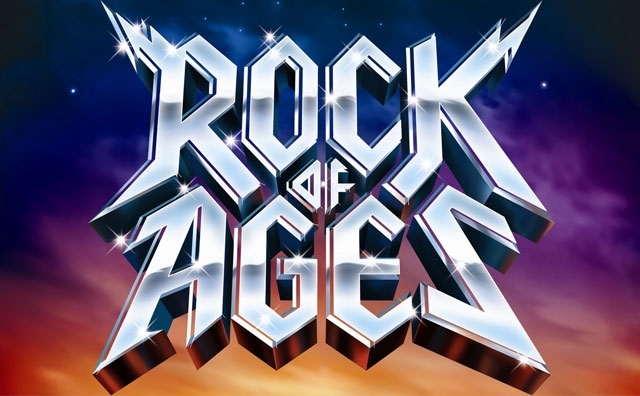 I saw Rock of Ages last night. It can be summed up in three words: Absolutely F*****g Awesome. Or, for the more polite of you, Best Musical Ever. I was flabbergasted when my boyfriend said he got us tickets. We were third row from the front of the stage in the middle on the floor of the National Arts Centre. These were prime seats for the best rock concert I have ever seen. At least, that’s what it felt like. I know I was seeing a musical, but it was so well done, so well executed, that I wondered, for a moment, if I was outside. Indeed, some of the stage was made to resemble the sky and trees. Everything from the set design to the acting and singing was spot on and wonderful. I enjoyed Rock of Ages more than Wicked, and that’s saying something. I’ve seen a lot of musicals: Cats, Jesus Christ Super Star, Phantom of the Opera, Rent, West Side Story, Les Miserables, Avenue Q, Wicked, Cabaret. The list goes on. I’ve performed in some myself, too. Not the big name productions mind you, but amateur theatre can be fun. I have not, however, been to a lot of concerts. I’ve seen plenty of musician’s in bars, but the only person I’ve seen at an actual concert is Loreena McKennit in December of 2012. The second concert will be Bjork in July of this year (BEYOND excited for this). I listen to a lot of music, but haven’t had the chance to see a lot of it live. I DID have the chance to go see Britney Spears and Bob Dylan, but wasn’t able to go due to circumstances I could not control. 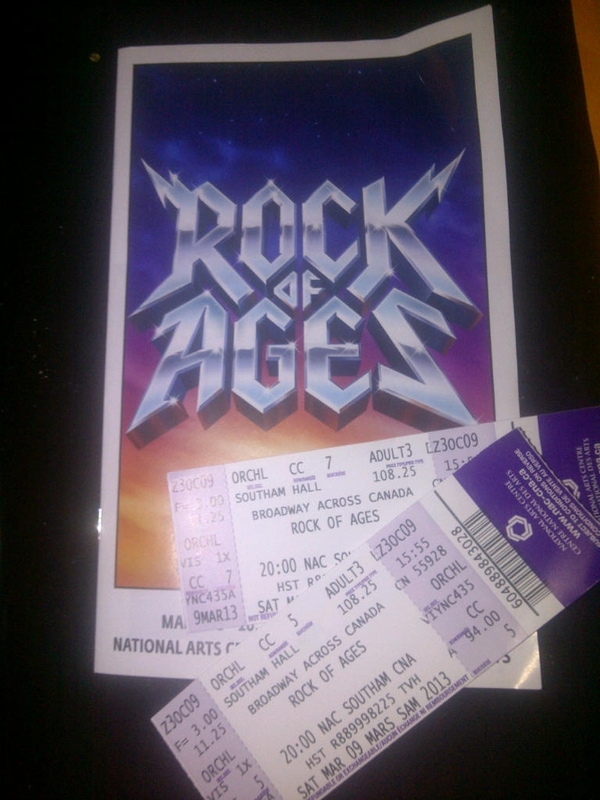 So seeing Rock of Ages last night was something like seeing a concert, it was that amazing. They sang all the great hits of the 1980’s along with the story of two people (Drew and Sherrie) trying to make it big on the Sunset Strip and they meet in the Bourbon Room. Where they go to achieve their dreams leads the audience on one rock and roll featured adventure. The production was spot on, the singing AH-MAZ-ING, the costumes to die for, the storyline wonderful and the music flat out mother f******g awesome. I even got to take home some suveniors of the musical itself! And got myself a rocking t shirt. Check it out below! was the Best Musical Ever, a memory given to me by the Best Boyfriend Ever. Flat out freaking awesome. 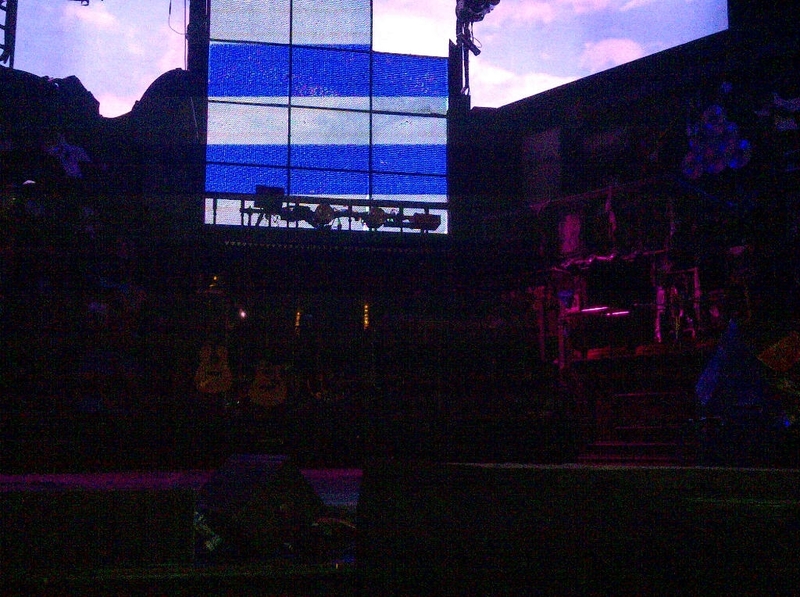 Here’s a picture of the stage. I tried to get as much of the sky as I could. It looked AWESOME! It moved and shifted so that it could be different places and the band stood right in the back for the entire show. This is my awesome t shirt. The program and our tickets. Third row from the front of the stage. Incredible. Two props. One from a protest scene and one from another scene. 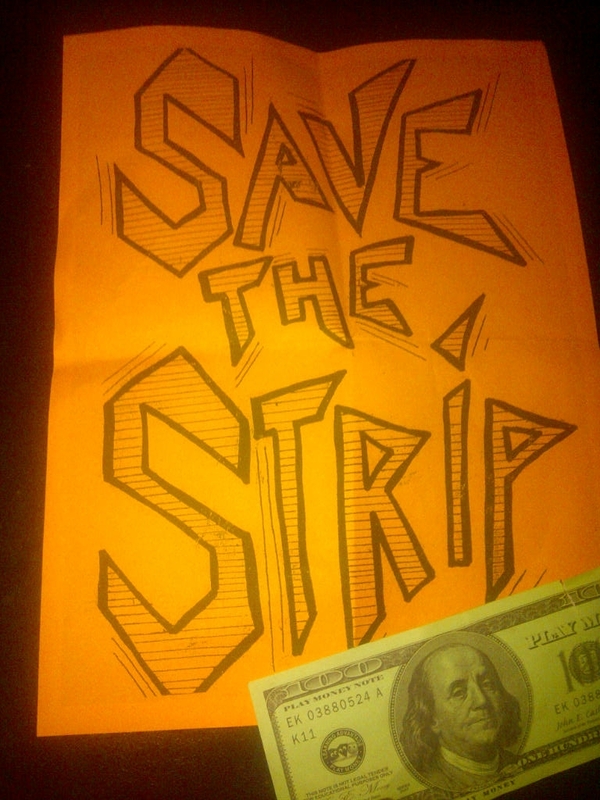 The dollar bill actually says play money. Sweet. See it while you can. I already want to go again. You can learn more about the show and the tour here: http://www.rockofagesmusical.com/.